Got low water pressure coming from your well water pump? Is it time to replace your water pump? 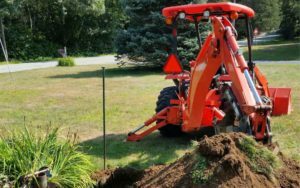 At A I Boerenko Plumbing we offer state-wide well pump replacements services all over CT.
Well water pumps are a lifeline for properties that aren’t close to a main water line. You don’t want to wait until your water pump breaks down completely! So when your water pump stops working as it should, you need a prompt replacement service you can rely on. With over 30 years’ experience we have the knowledge and tools needed to provide you with a smooth service for an affordable price. We can replace deep well pumps, shallow well pumps and submersible well pumps. We work with most major well pump brands including Goulds, Franklin, Grundfos, Well-X-Trol and Flexcon well tanks. Don’t see your brand listed? No problem, just ask us to see if we work with your type of pump. If you notice any of these problems, your pump may be about to break down and should be looked at or replaced. 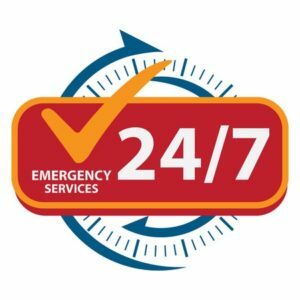 We are fully licensed and insured for the state of Connecticut. We also hold an A+ rating with the Better Business Bureau, so you know you’re working with a company you know you can trust. All of our services are backed by our 1 year warranty, so should anything go wrong you know you’ll be protected. Call us today to let us replace your old and tired well water pump!